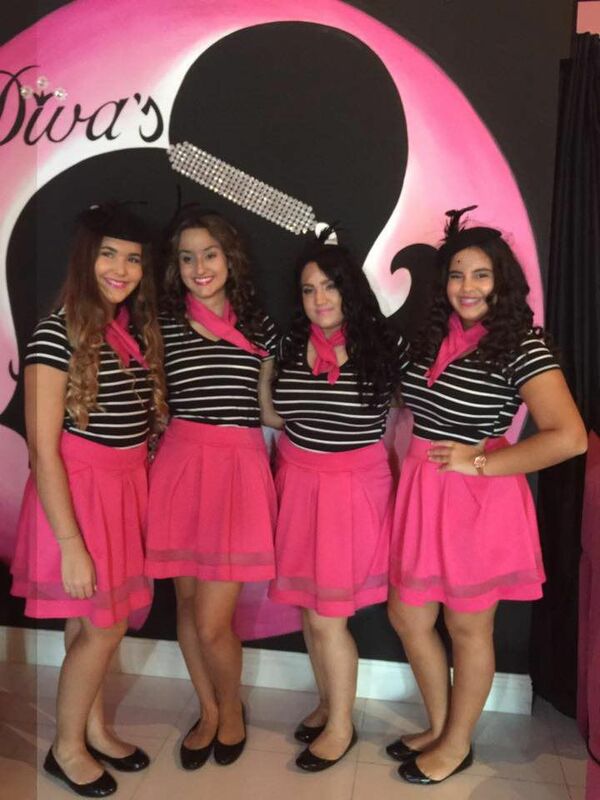 DIVAS GIRLS SPA & STAFF WILL MAKE YOUR SUMMER AN EXPERIENCE TO REMEMBER!! CALL TO RESERVE. LIMITED SLOTS!